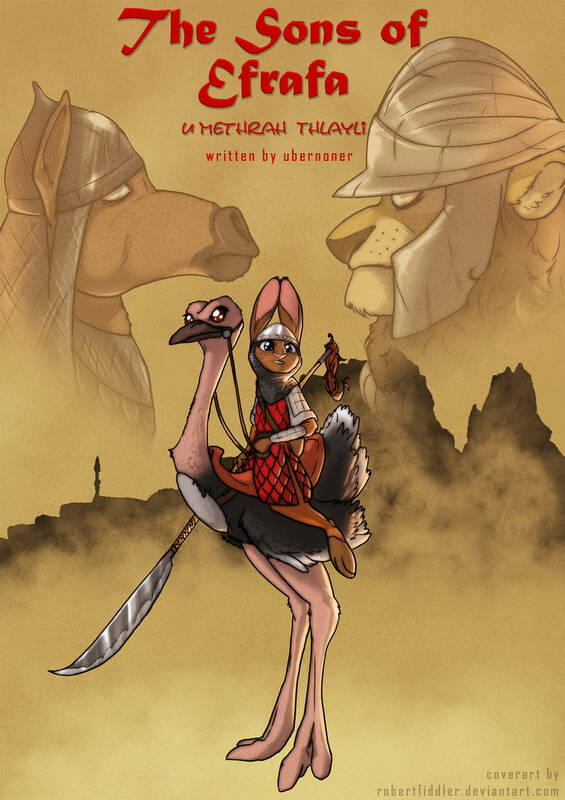 Ubernoner’s The Sons of Efrafa is one of the fandom’s choicest examples of worldbuilding and expansion on the universe of Zootopia as we know it (thanks in large part to crossover elements with Richard Adams’ Watership Down), so it should come as little surprise that The Sons of Efrafa: U Methrah Thlayli, a prequel that expands upon some of the themes and stories referenced in the original, is just as much of an interesting read as its predecessor — perhaps more so. Set many, many years before The Sons of Efrafa, U Methrah Thlayli has a lore about it that’s not to be missed. Description: Before the founding of Zootopia, there was a time of superstition and violence. These are the stories of ancient Efrafa. This is the story of Thlayli.